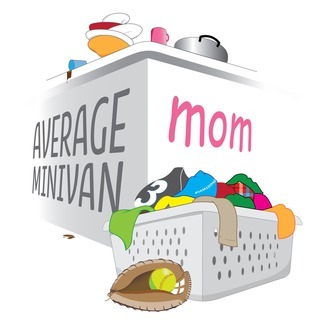 Welcome to Average Minivan Mom! 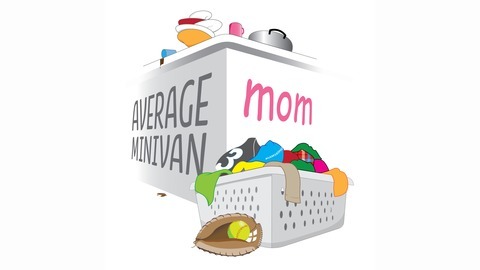 A place for real moms that are less than perfect. A place to laugh and relate, with a bit of swearing.